Stanford researchers have for the first time captured the freezing of water, molecule-by-molecule, into a strange, dense form called ice VII ("ice seven"), found naturally in otherworldly environments, such as when icy planetary bodies collide. 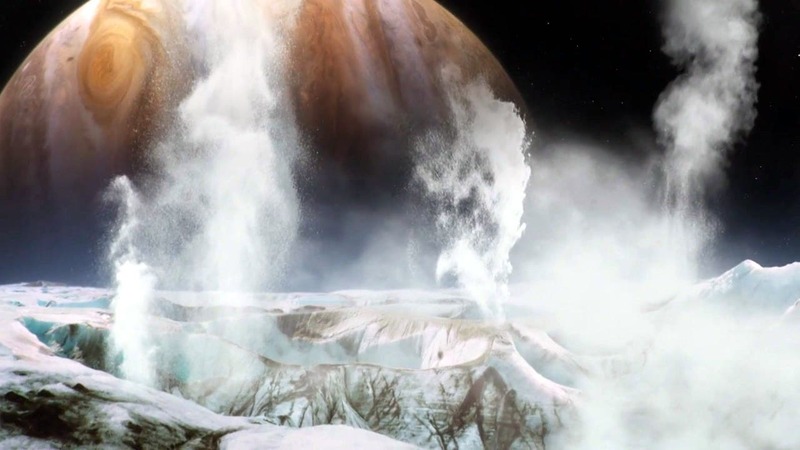 The image above shows Jupiter's ice-bound Europa. The platform developed for this study – combining high pressure with snapshot images – could help researchers probe the myriad ways water freezes, depending on pressure and temperature. 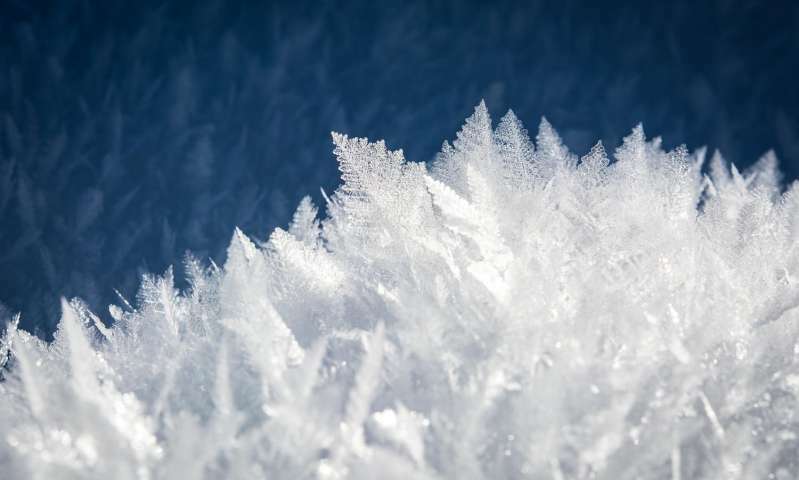 Under the conditions on our planet's surface, water crystallizes in only one way, dubbed ice Ih ("ice one-H") or simply "hexagonal ice," whether in glaciers or ice cube trays in the freezer.